Unless you've been living under a rock, you know that the royal wedding of Prince Harry and Meghan Markle happened. With nonstop coverage of the former "Suits" actress and her soon-to-be husband surrounding us, it's hard not to admire Markle's glowing complexion and impeccably smooth locks. 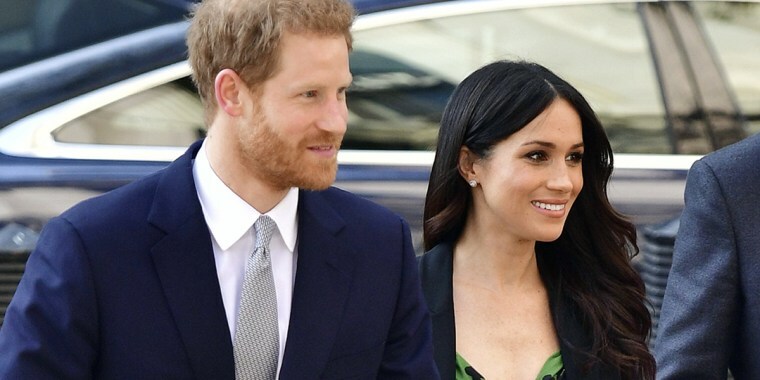 Luckily, Markle's hairstylist and makeup artist, Lydia Sellers, spoke with Refinery29 to share a few of her go-to products for helping the future royal obtain that sleek texture and fresh-from-the-blowout-bar bounce. We pulled together all of her favorites, as well as a few less expensive finds that'll help you get the look! 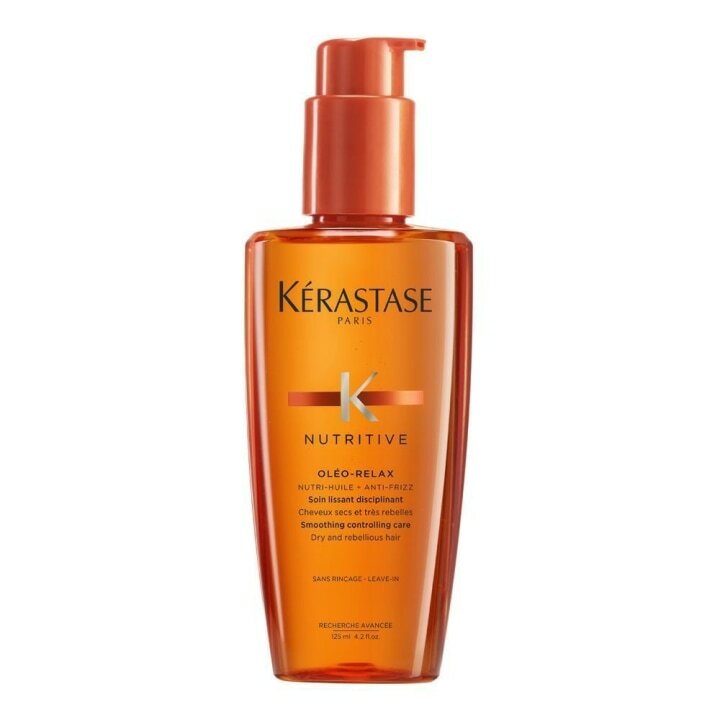 Sellers shared that Markle uses the Kérastase Oléo-Relax line to smooth out her naturally curly hair and achieve that silky, soft blowout we so often admire. "The Kerestasé relax treatment helps keep everything smooth," Sellers said. However, the serum will set you back about $32, and the line's restorative masque costs about $44. 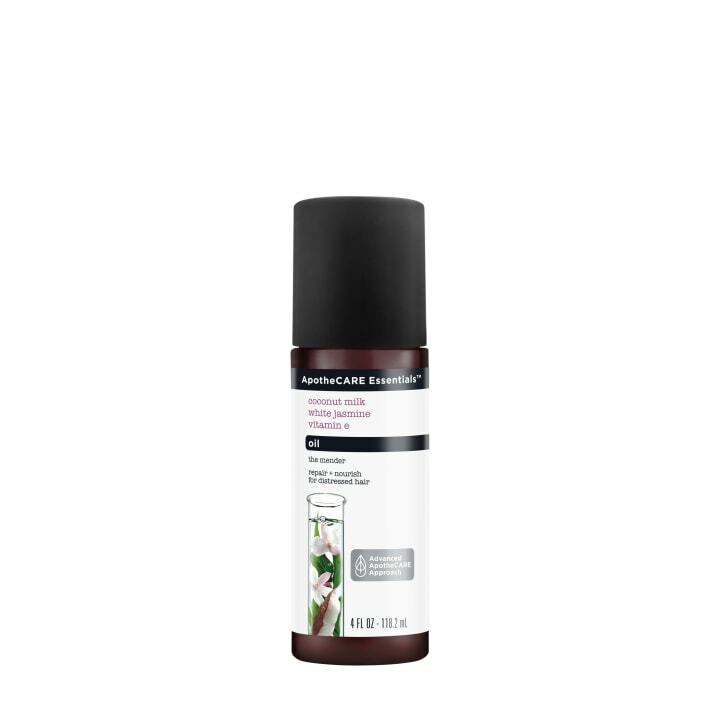 To achieve the same result, go for this ApotheCare Essentials hair repair oil, made from several nourishing oils like grapeseed, sweet almond and avocado, which help replenish and nourish the driest strands of hair. Apply to wet locks before a blow-dry or on dry ends to create a smooth, shiny finish to any look. A spritz of this lightweight dry spray will leave hair fuller and give even the flattest strands a bit of texture and wave. 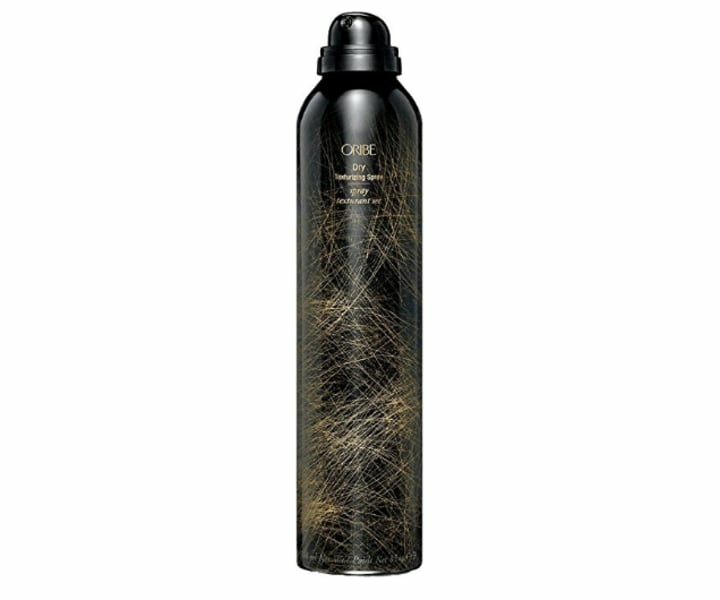 On dry hair, Sellers begins with this Oribe spray to "prep her hair, just to give it that boost." If you're wary of the high price, try Garnier Fructis Style Texture Tease, a similar dry spray that'll lift shapeless hair to new heights. Another way to achieve windswept waves is with Bumble and Bumble's Dryspun spray, which offers a salon quality spray for almost half the cost. Also available for $45 on Amazon. "She always came (to the appointment) with dry hair, so we would just mist it with water and restyle it," Sellers said. But on days when she gives Markle a full-on wash and blow-dry, she'll reach for Kevin Murphy's Smooth Again, a creamy leave-in treatment that aims to create a silky texture, eliminate frizz and protect locks against heat. Also available for $5 at Walmart, and for $6 at Target and Bed Bath and Beyond. 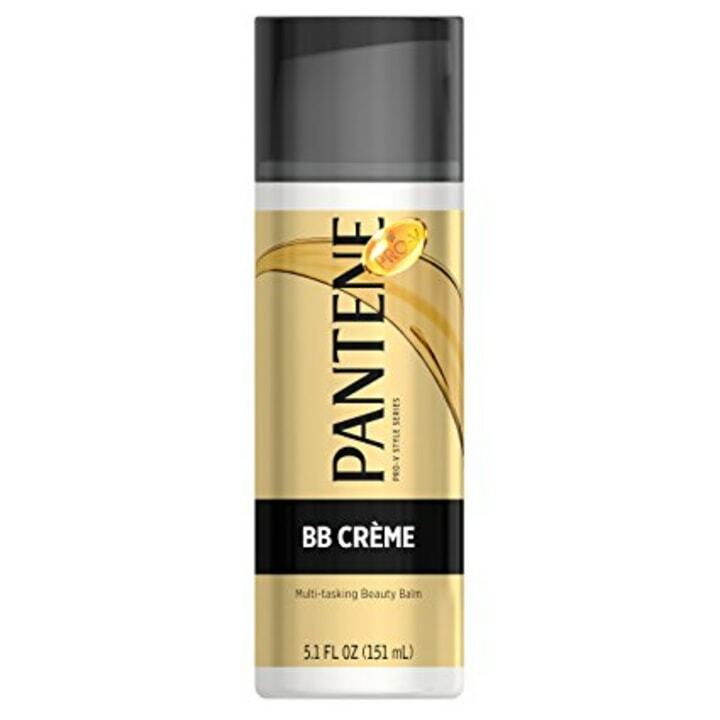 For a less expensive alternative, try Pantene Pro-V's BB Creme, a multitasking treatment that'll detangle hair while it's wet, leaving it softer, sleeker and ready for a fascinator to be placed right on top!